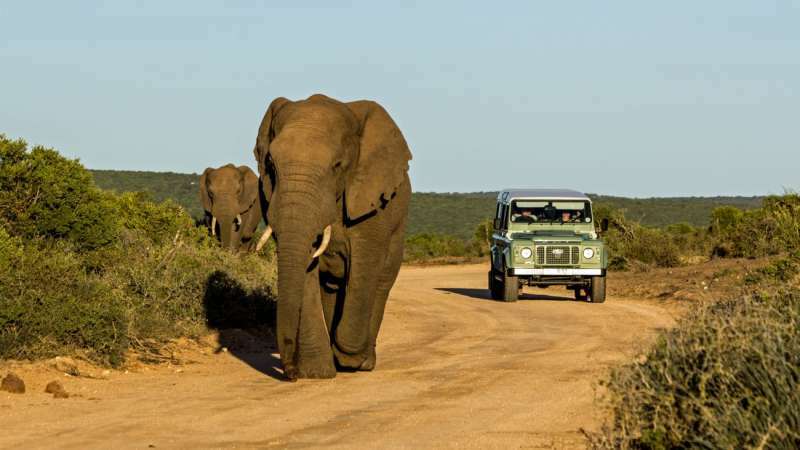 As the name implies, the Addo Elephant National Park is one the best places to see these beautiful long-tusked mammals. The park is located in the Eastern Cape region of the country, about 70 kilometers away from Port Elizabeth. 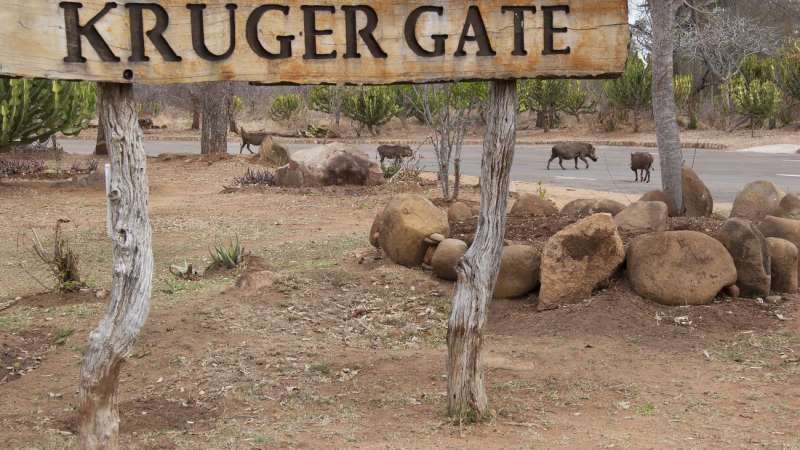 Visitors can also see zebras, warthogs, buffaloes, as well as lions and ostriches. Rumor has it that park keepers used to feed oranges to the elephants during droughts, and although the practice has stopped, old elephants still reach into vehicles to get the fruits! 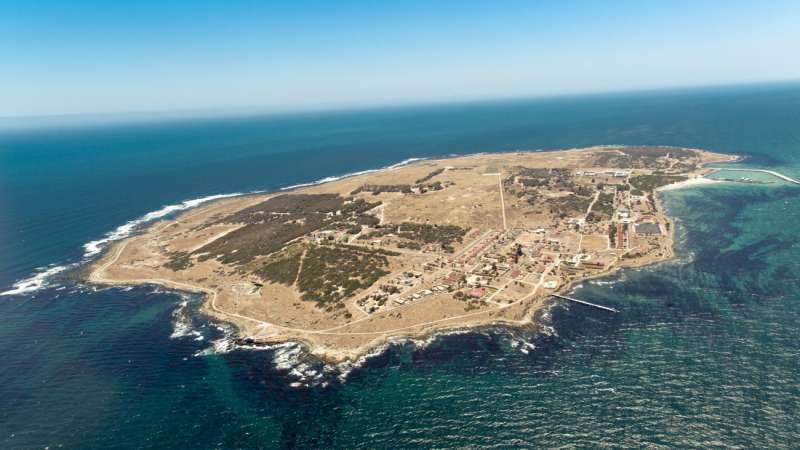 Robben Island is a UNESCO Heritage Site located 12 kilometers from Cape Town harbor and was the place where Nelson Mandela was imprisoned for 18 years during the apartheid. The island is also a conservation area being home to 132 species of birds, 23 species of mammals, and visitors can also spot Cape Fur seals and Heaviside dolphins. Tours to the island take around four hours including the return ferry trip. Kruger National Park is arguably the most famous attraction in South Africa. It was established in 1898 and covers an area of 20,000 square kilometers with 14 different ecozones. It’s one of the best places to see the big five (Buffaloes, Rhinos, Elephants, Leopards, and Lions), but if you go to the Crocodile River View Point, visitors can also spot hippos and crocodiles.